The Government has set up an Inter-Ministerial Group (IMG) to study the possibility of convergence/merger of Tribunals to reduce the number of Tribunals. IMG shall study a report in this regard prepared by Indian Law Institute and shall look into the comments received from various Ministries/Departments to give its suggestion on this issue. The purpose and motive to review/ reshape the functioning of these bodies is to reduce the number of Tribunals. 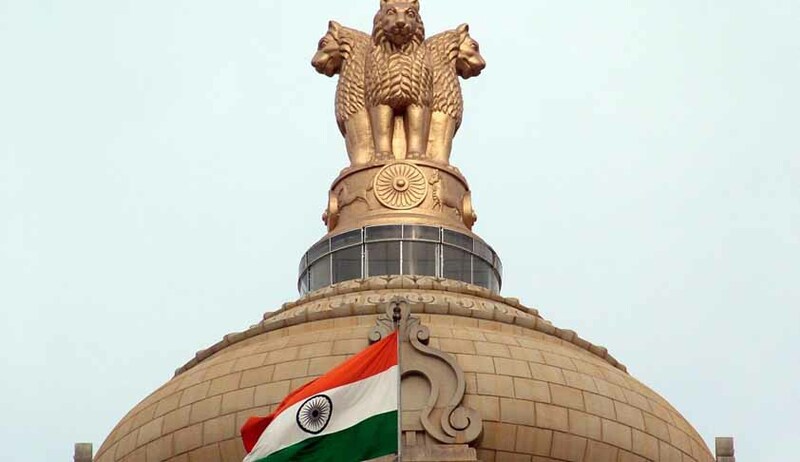 In such major policy issues involving statutory provisions, once the recommendations of designated IMG are received, the same are examined at the competent level keeping all aspects in mind and appropriate decision is taken in larger public interest. This was stated by the Union Minister of State (Independent Charge) Development of North-Eastern Region (DoNER), MoS PMO, Personnel, Public Grievances & Pensions, Atomic Energy and Space, Dr Jitendra Singh in a written reply to a question by Dr. C. Gopalakrishnan in the Lok Sabha today.